Potato Chips Fan? Then You Must Try World’s Most Expensive Potato Chips at Rs 3,800 Per Five Pieces! 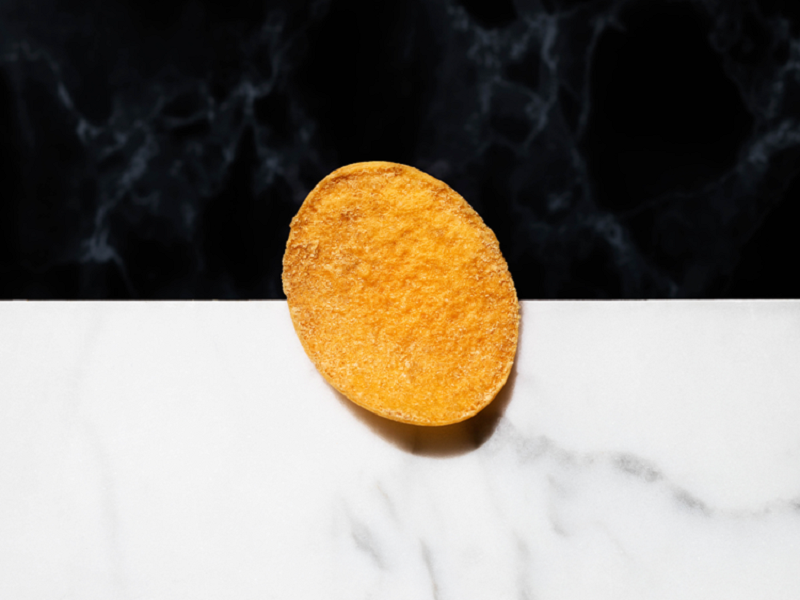 Potato chips are considered as the most satisfying food because of the perfect crispiness and crunchiness. 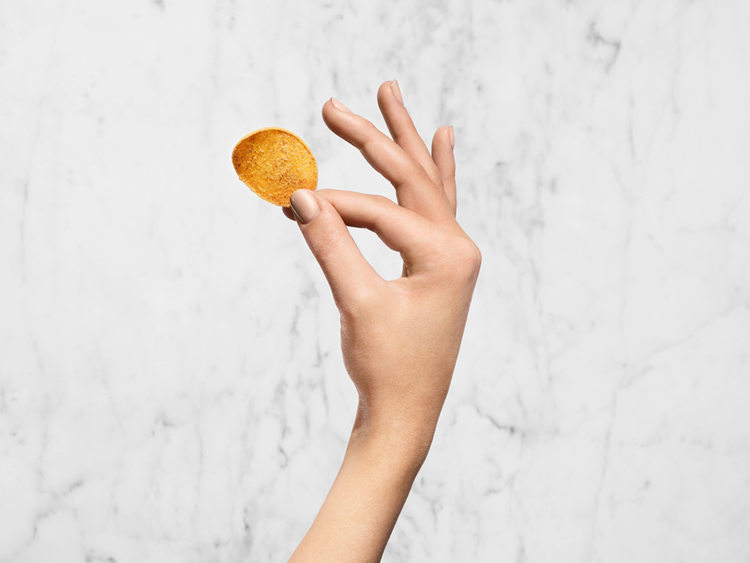 Nothing can beat a perfect thin and salty potato chip! But the question here is, would you really pay $56 for 5 pieces for potato chips? Although the chips really have a lot of potential to fill your stomach, but it will come at the cost of burning a hole in your pocket! 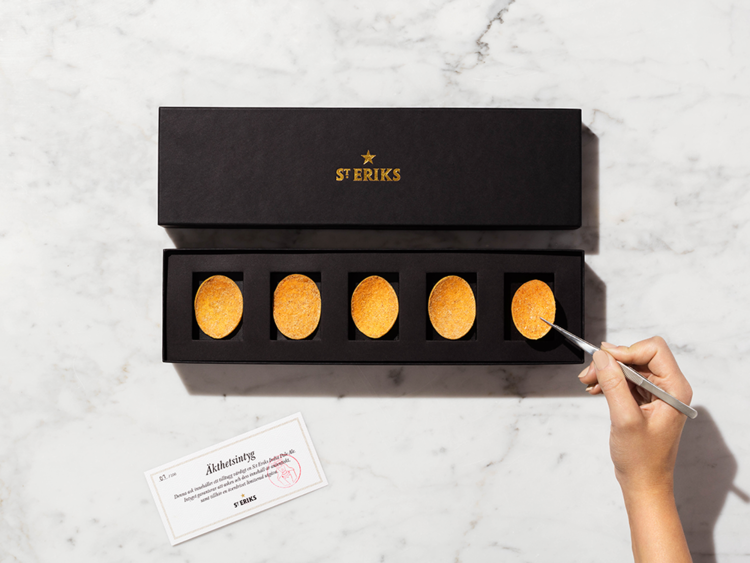 St. Erick’s bakery in Sweden has crafted world’s most expensive potato chips in partnership with Swedish National Culinary Team. The recipe of chip was created by chef Pi Le, who made each chip by hand. So what makes it so costly? 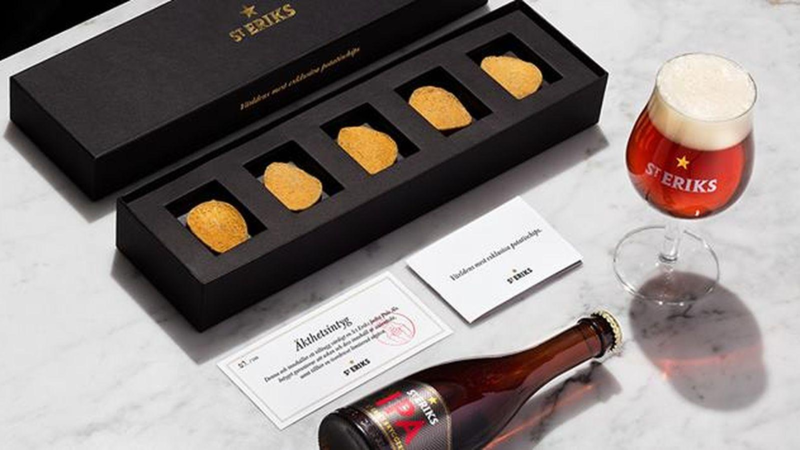 The potato in the chips comes from the potato hillside in Ammarnäs, a steep, stony slope in a south-facing location where almond potatoes are cultivated in very limited numbers. Since the slope is difficult for agricultural machines to access, potatoes are planted and harvested by hand. The chips come in five flavors namely Matsutake, which is one of the world’s most sought-after species of mushrooms and handpicked using cotton gloves in order to preserve their quality, Truffle Seaweed, which comes from the waters around the Faroe Islands, Crown Dill, hand-picked on the Bjäre Peninsula in southern Sweden and selected for its fresh, yet powerful flavor, Leksand Onion, a flavor in which onions are used for perfect balance that are always planted on the eighteenth of May and harvested on the tenth of August and in India Pale Ale Wort which contains barley malt converted to liquid wort during the process of brewing beer that adds a sweet taste to the chip! 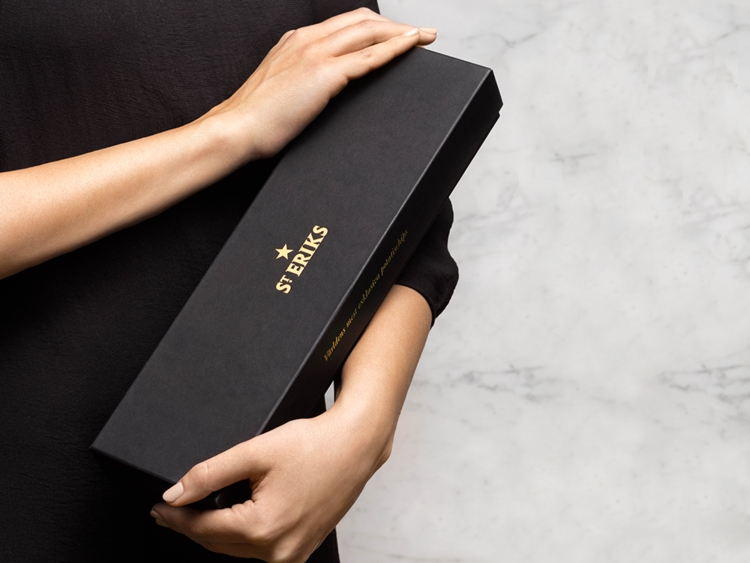 The Company’s website claims that all the money would go to the charity. Even with this hefty price tag, the chips are in heavy demand and are currently out of stock!